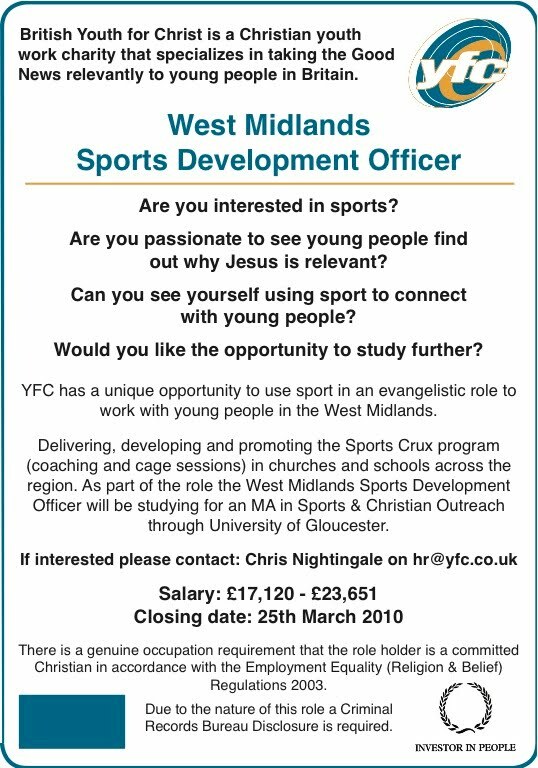 This looks like a great role with my old friends at YFC. This entry was posted in yfc by robryan65. Bookmark the permalink.